A few years ago there was a Chinese TV show that asked the audience to guess whether the guest was a man or a woman. The audience could ask any questions and typically the guest-in-drag (or not) would get stumped when asked some questions only a particular gender would know the answer right away. If Fendi’s Palazzo (“Building” in Italian, 2005) went there as a guest for fun (and humiliation), I bet most people would guess she’s a feminine-acting man, but it turned out she really was a woman. 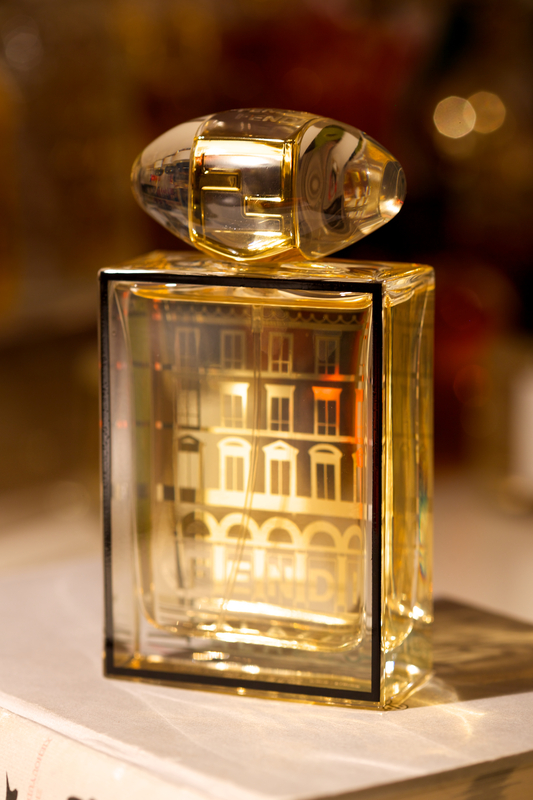 It’s because Palazzo starts out like a couple marching hand-in-hand, both wearing their own perfume – the girl smells flowery (jasmine, rose, orange flower) and a little tangerine fruity, but her boyfriend is a wearing something woody (sandalwood, patchouli, gaiac) and strange, like the smell of super glue. A few hours later, her weirdo boyfriend dumps her and now she is running free, beautifully. If you read the comments on Fragrantica.com you will see a lot of women lamenting the fact that Palazzo is discontinued. I suggest Kenzo’s Ca Sent Beau, if you happen to find it, which is also unfortunately discontinued, but it smells even fuller, and equally strange. “Excuse me, sir! Have you tried the latest Michel Germain Intense Sexual Secret?” asked the department store Indian sales woman with a noticeable accent. “Sorry, I am not interested…” I said. She handed me a test strip. It smelled like Fukushima earthquake – deadly, but intense. This was completely crazy. She’s trying to kill me. I ran and ran until I was facing a cliff and there’s nowhere to go. “It’s very good!” She sprayed a huge amount of Intense Sexual Desire on me and I immediately felt dizzy, my limbs became weak and I fell off the cliff. As I plunged into the abyss, I could hear echoes of “It’s very good!” bouncing off the walls. 24 hours later, I woke up. I was sitting in a bed. “You are finally awake. Not many people can survive 5 sprays of that atrocity,” said a 60-year-old man wearing glasses, looking at me intently. “Take this. And don’t let those people bully you again.” He handed me a bottle and turned around to his piano and started playing. 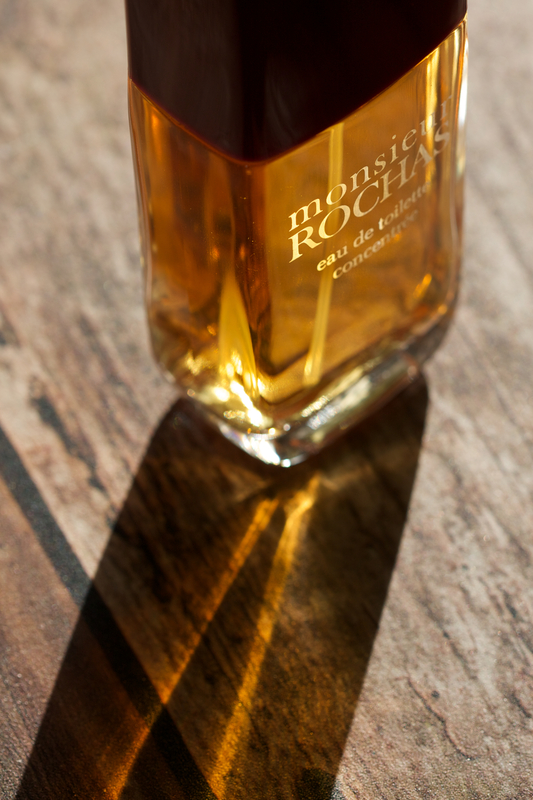 I looked at the bottle, it read “Monsieur Rochas”. I sprayed a little of on my wrist and took a sniff. It smelled wonderful – a great mix of citrus and fresh herbs such as lavender and sage, also spicy and aromatic cedar, vetiver, patchouli and yummy oakmoss, very manly and confident… but it reminded me of something else. The Rochas Moustache store display was such a great bargain and rare find on eBay that I had to get it, even though I had no clue what the cologne smelled like. Through eBay again I have acquired a vintage bottle of Moustache, and now my diorama is complete. Judging from the packaging, I guess my bottle was from the late 70s. Not the first version (1948), and not the latest “more modern-looking” version either. (All discontinued now.) 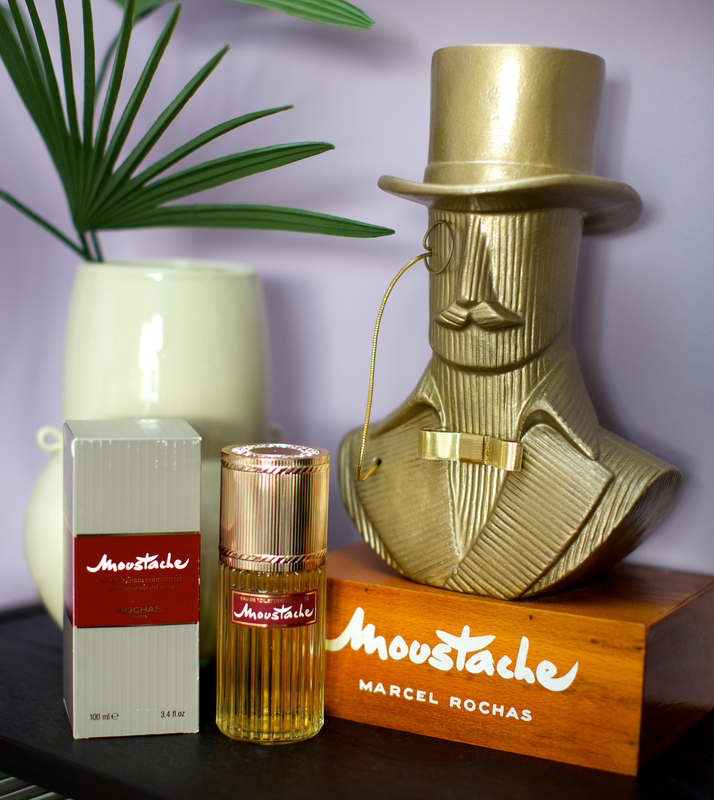 I actually quite wanted to smell Moustache, because I have smelled a few vintage perfumes for women already, but never a vintage cologne for men. So here’s my report. Moustache is the father of Eau Sauvage by Dior. Eau Sauvage is a well-educated charmer, well known in the circle. He is more sophisticated than his father and exceeds his father in many ways, but the older ladies definitely knows where the genes of that kid come from, and that silver-haired old man still carries his moustache and charisma pretty well. 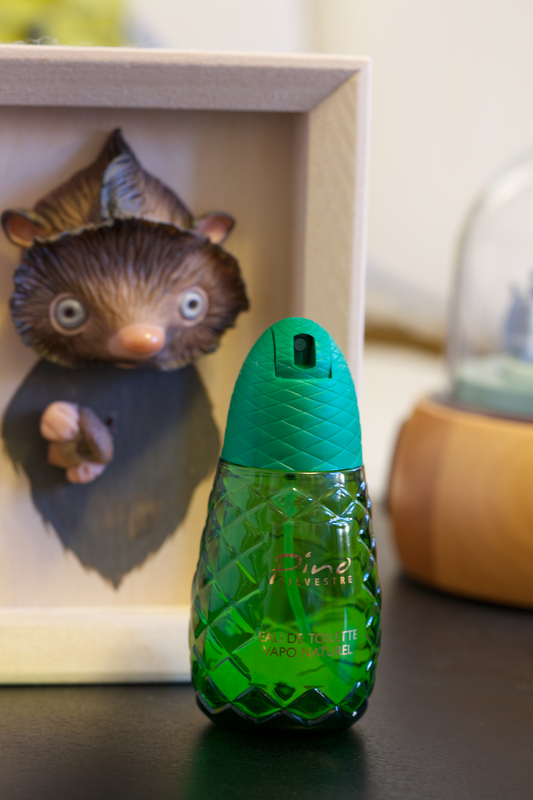 Moustache opens with a mega blast of citrus, then very out-of-this-world oakmoss follows. Is that all, old pop? No, bitter herbal notes and a hint of honey/floral notes start to appear, which reminds me a little bit of that dirty old man Yatagan everyone wants to push him in a senior home, but without the prolonged awkwardness of “You don’t know him, but he’s actually approachable.” Strangely, I feel like I am more an old man wearing Eau Sauvage than Moustache. The Basenotes.net article “The Top 10 Discontunued Fragrances for Men” really has an effect on me – I have started looking for those fragrances mentioned in the article at my local shops. It’s actually fun, for the thrill you get from finding one is great, and owning some of the top 10 fragrances gives me an a-hole certificate to lecture my friends who ever ask me to show them some “rare sheetz”. 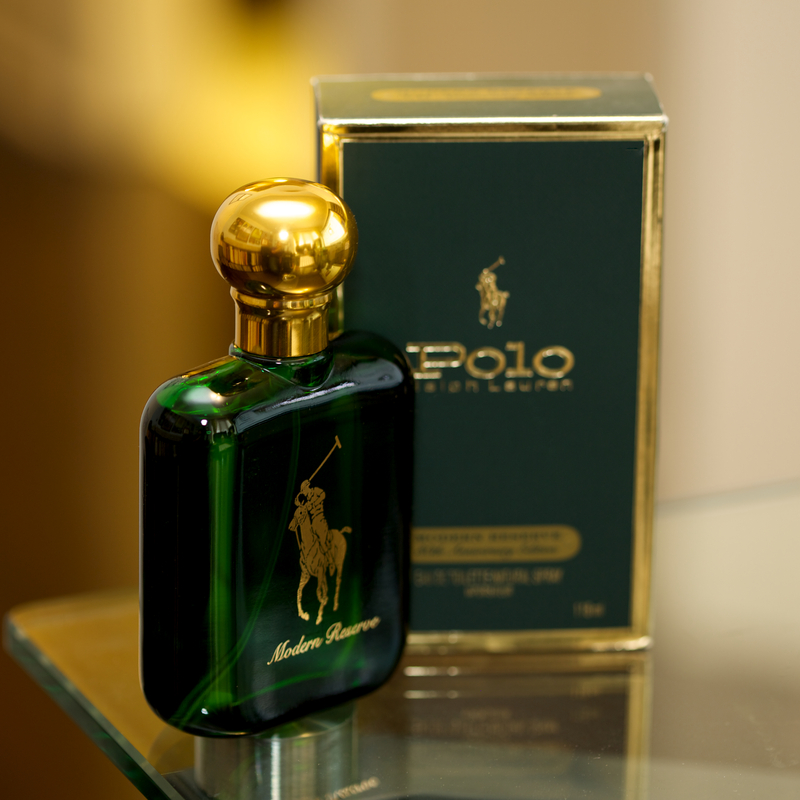 I don’t think Polo will ever stop making the original Polo perfume, so I think I will never need to get one, particularly I have smelled enough passers-by who wore original Polo that I remember what it smells like. They probably are in their sixties. Now this discontinued limited edition has finally pushed me across the threshold, and if I should own a bottle of Polo, this is it.